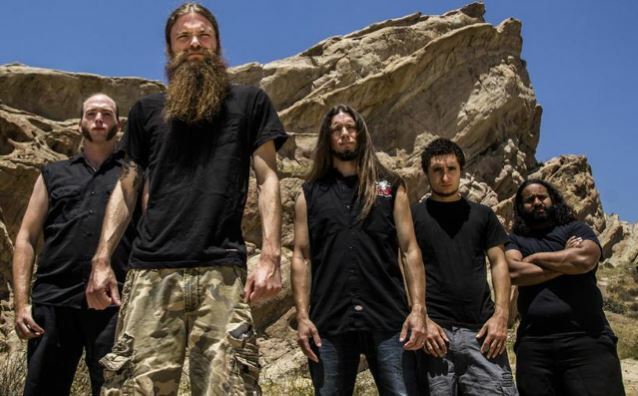 Detroit, Michigan’s BATTLECROSS are heading back out on the road this November and December. The band had previously been scheduled to perform on the recently canceled Machine Head tour, and will now headline the US instead. 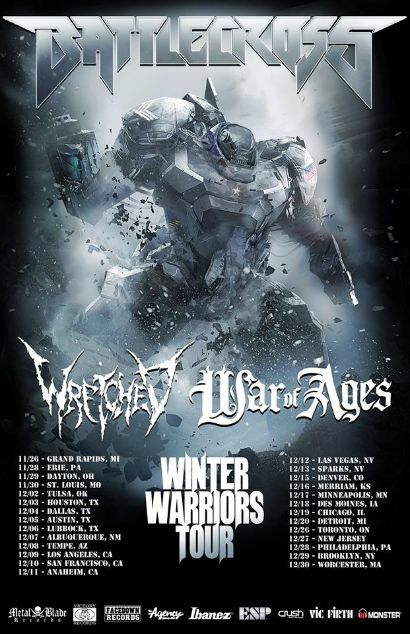 Joining BATTLECROSS on their winter romp are Wretched and War Of Ages. 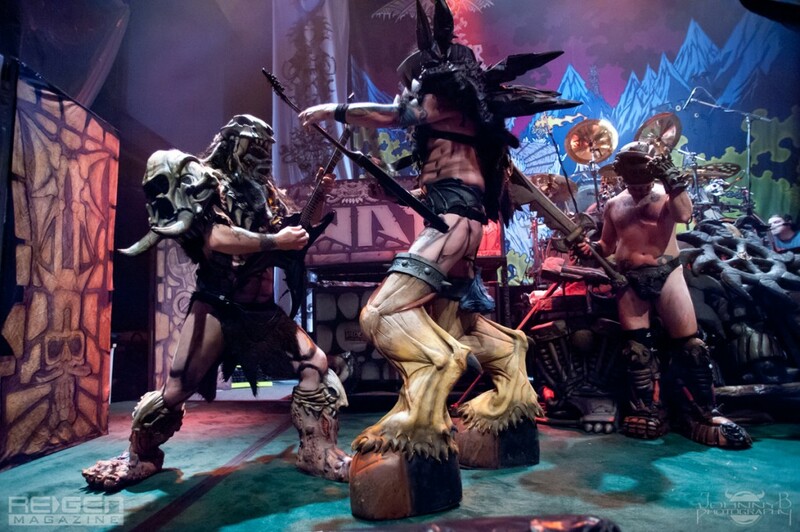 The tour begins on November 26th in Grand Rapids, MI, and draws to a conclusion in Worcester, MA at the Palladium. 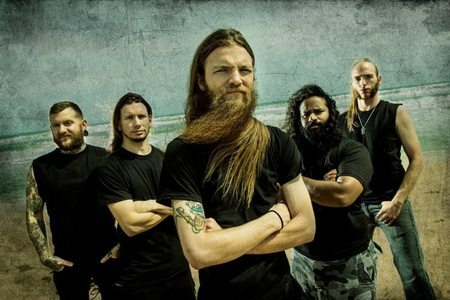 In honor of the US Armed Forces this Veterans Day, BATTLECROSS will make a limited number of tickets to VET TIX so that local members of the military may attend a show in their city at no cost. The band will also be donating a portion of the proceeds from the sale of a limited edition tour shirt to a local veteran’s charity, and choose a veteran in each market for a VIP experience. On Veteran’s Day (November 11th) fans can nominate a friend or family member who has served our country and share their story and photo, with a member of the military being chosen to win a guitar and more at the end of the tour. On the same day, the band will also bring back merchandise from their first Metal Blade album Pursuit Of Honor in their official merch store, with a portion of proceeds to benefit the Wounded Warriors Project, a veterans service organization that offers a variety of programs, service and events for wounded veterans of the military actions following the events of September 11th, 2001. To learn more about honoring a Veteran through the tour or to help underwrite tickets for Veterans, visit this location. Members of the military can inquire about free admission to the tour at VetTix.com.